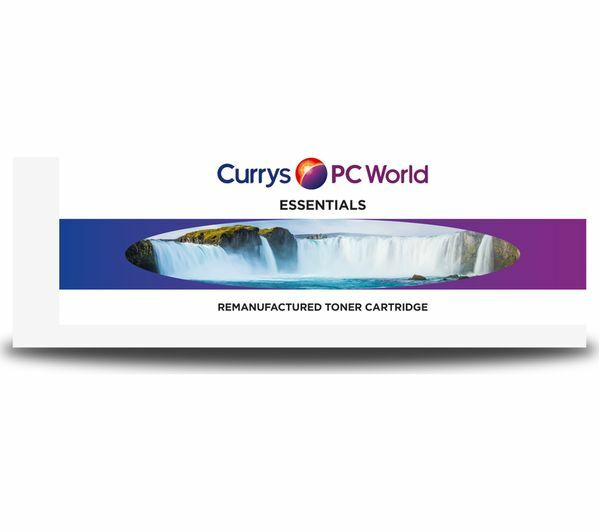 Save money on your printing with the Essentials Remanufactured CF401A Cyan HP Toner Cartridge. 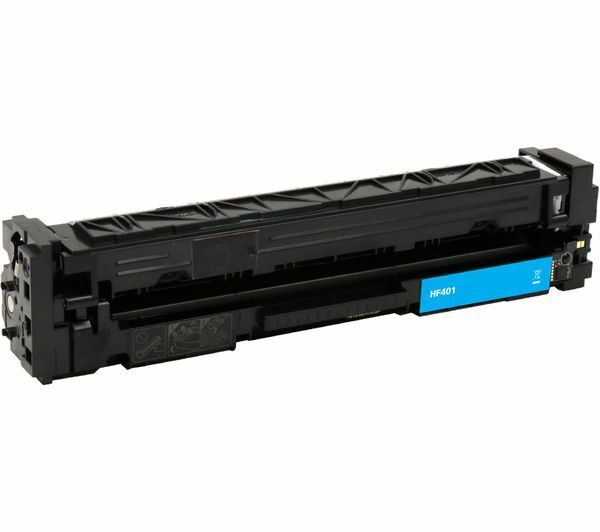 It is fully compatible with HP Colour LaserJet Pro M252dw, M252n, MFP M274n, MFP M277dw, and MFP M277n printers using the CF 401A cartridges. This high-quality laser toner cartridge is produced in accordance with ISO 19752 & ISO 19798 page yield standards.